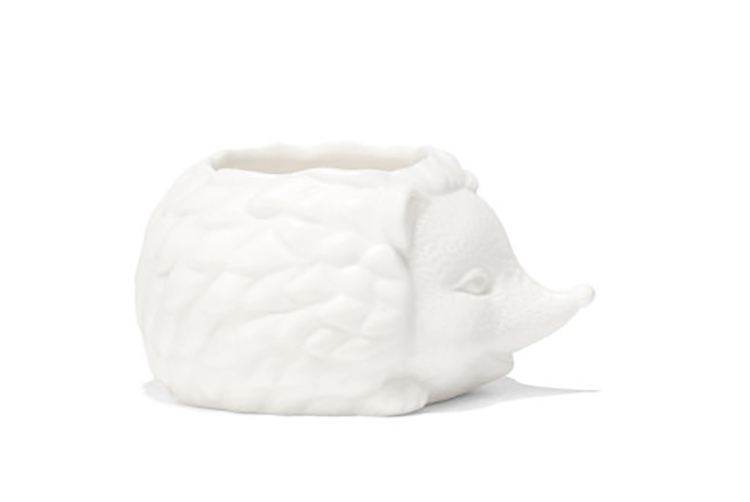 Prickles the Hedgehog Planter | Brand new from Kikkerland is Prickles the Hedgehog Planter. 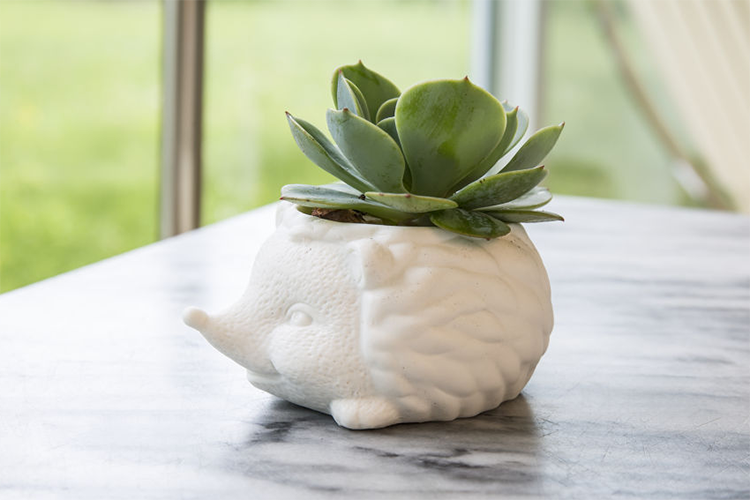 This cute ceramic planter is the perfect size for small succulents and cacti. 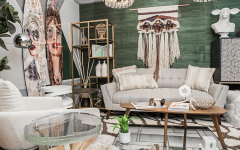 Prickles was named by Kikkerland’s Marketing Assistant and Social Media Manager. 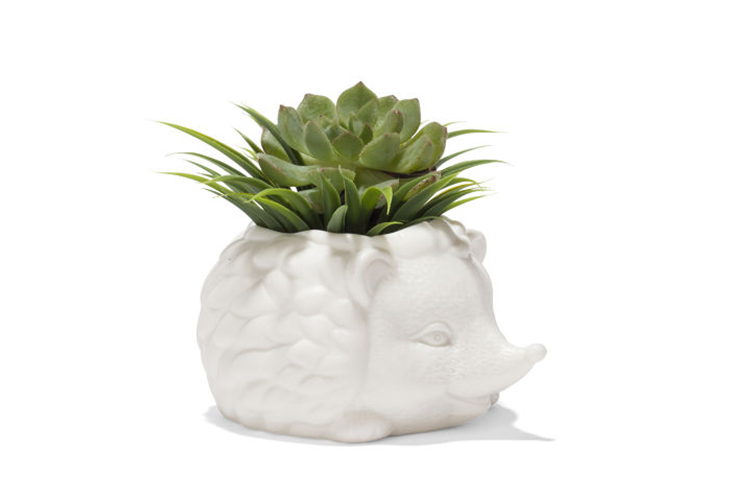 It also has an equally cute companion, Lloyd the Llama Planter.